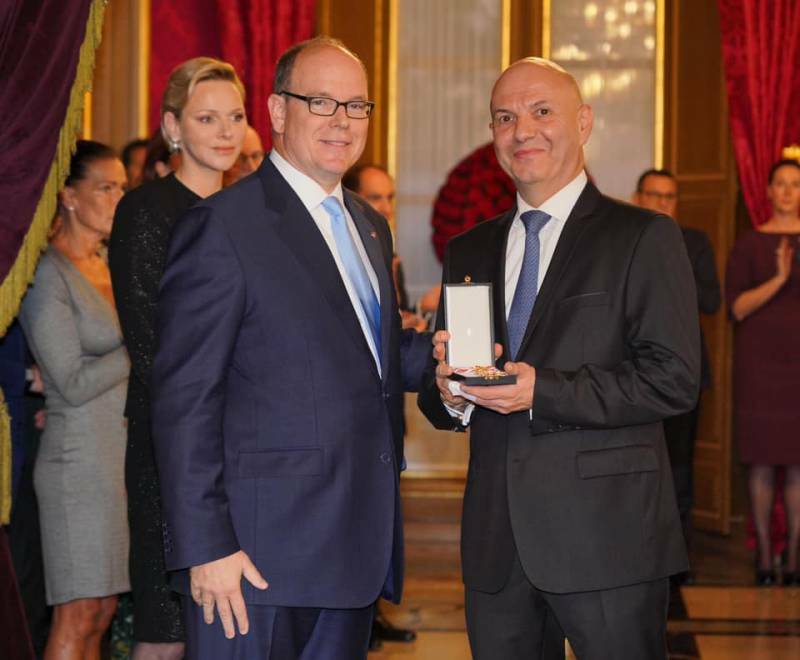 On Monaco’s Fête Nationale, HSH Prince Albert II awarded medals for Physical Education and Sports to talented and varied individuals such as athletes, heads of associations and volunteers who have contributed to the local sporting community. Prince Albert wished to acknowledge those who work in the field of sports and education. In his speech, the Sovereign said that parents know they can trust the local sports clubs to inspire their youth with values such as effort, team spirit, courage, solidarity and respect. He also expressed his gratitude to all those who motivate the youth of today with the desire to win as a team and as individuals. The Prince also touched upon the Principality’s continued effort and vigilance in the fight against doping in sports and thanked the Monegasque Anti-doping Committee. 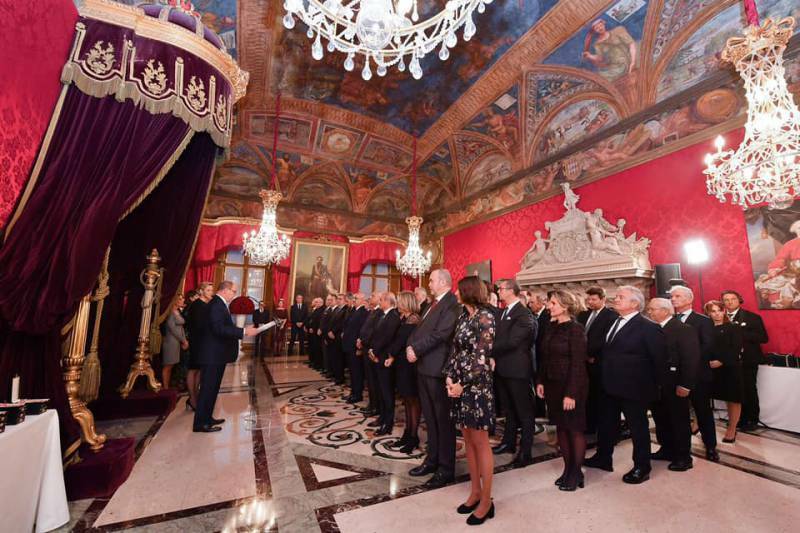 HSH Prince Albert awarded medals to the Orders of St. Charles and Grimaldi in the Throne Room of the Prince’s Palace on Saturday 17 November. 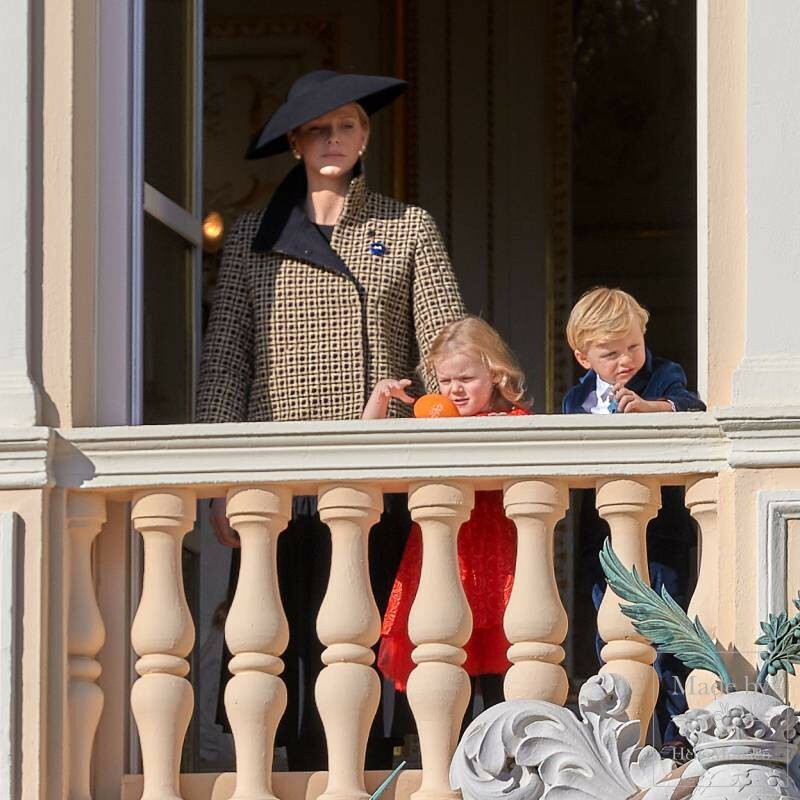 The Prince began his speech by stating that the customs of a country forge its soul, customs like the ones held each year during key celebrations for Monaco’s Fête National. He continued by saying that honour characterizes the link between a community and a person with remarkable qualities, like the men and women within the Grimaldi Order who were about to be distinguished. 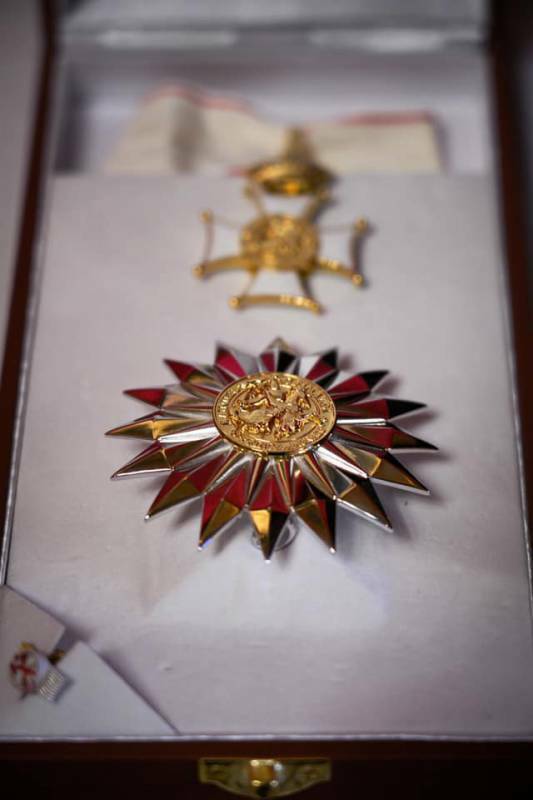 Those who were honoured acted virtuously for the general interest of the Monegasque people, either in the heart of civil society or in public service. 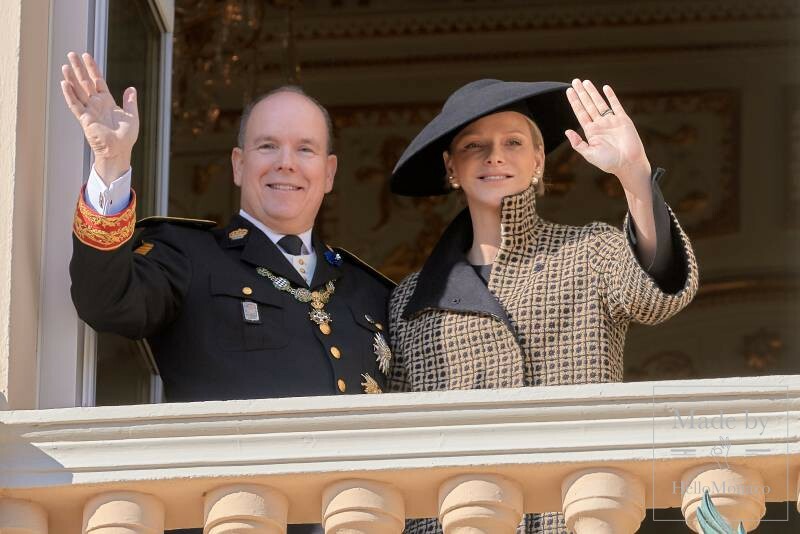 The Prince concluded his speech by stating that the judiciary and police services assure that Monaco respects legality, security, freedom and justice; and everyone involved in these services is important for the prosperity of the Principality. 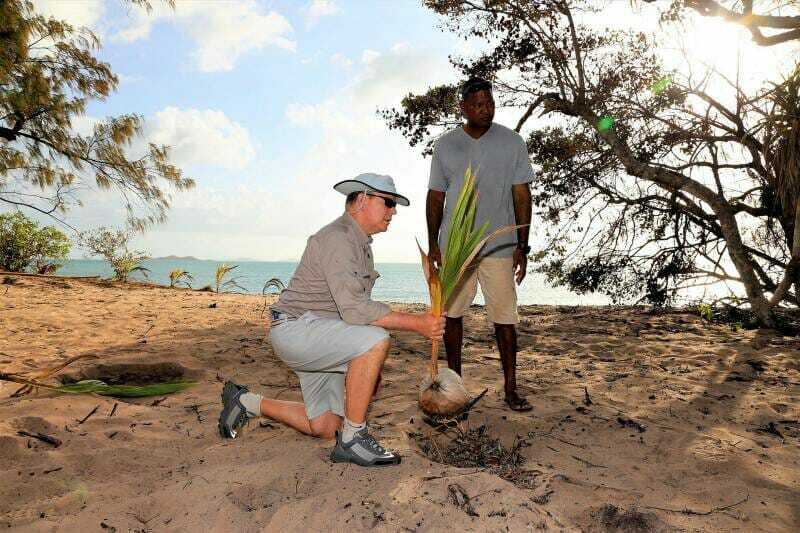 Prince Albert was invited by an Aboriginal artist, Alick Tipoti, to spend four days on Badu Island, off the coast of Australia, where he was able to witness the damage caused by climate change. For a long time, the two men have been united by a common vision: a balanced and respectful relationship between humans and nature. 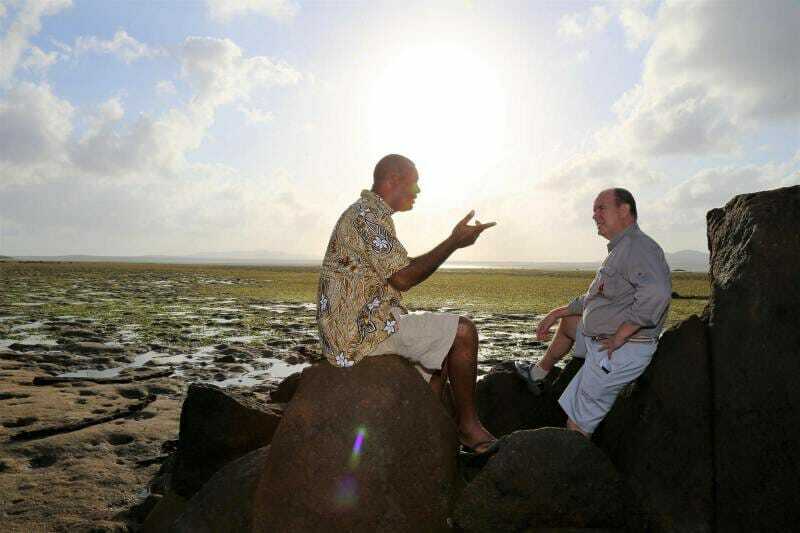 The Prince’s visit was the first time the people on the island hosted a senior Western official. The Sovereign and his delegation were welcomed by the councillor of the island and a representative of the island’s council of elders, before a welcoming ceremony featuring traditional songs and dances was held. 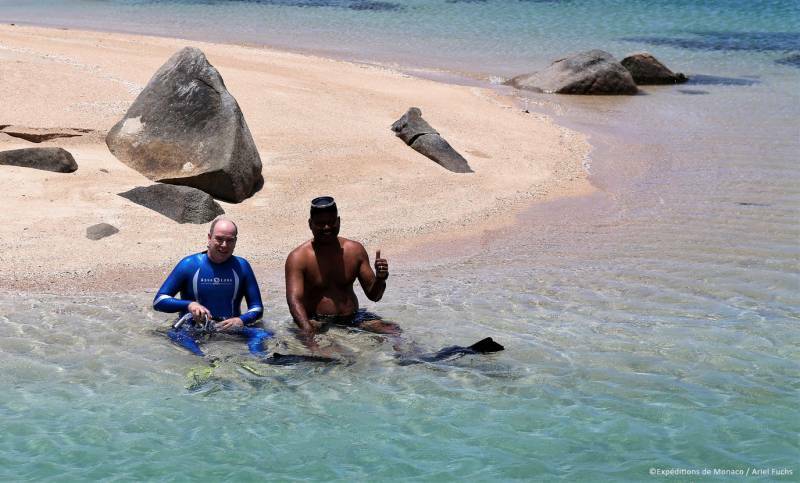 The beautiful island is currently threatened by climate change, which is causing rising waters, eroding the island’s coasts and causing many locals to relocate from the coastal regions. 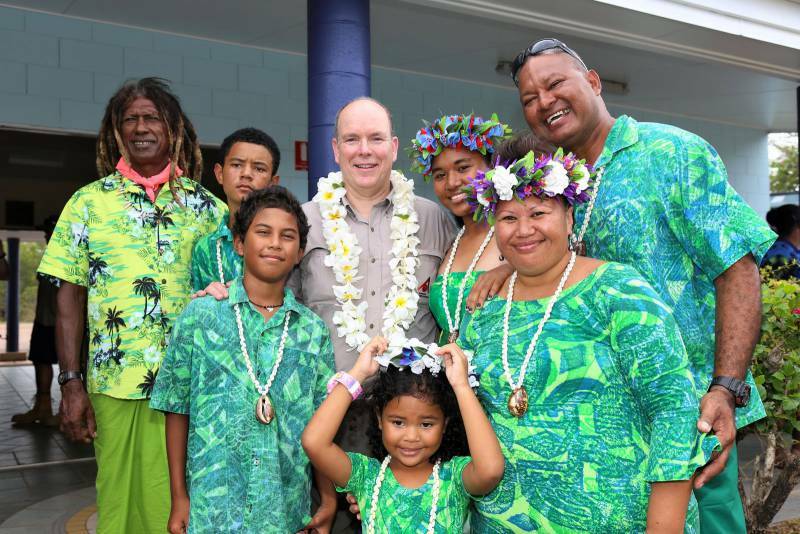 With the Prince and his delegation, the Elders shared their fears of their island, way of life, language and heritage disappearing due to pollution and climate change. A partnership for the development of innovative solutions in the areas of autonomous vehicles, energy efficiency and eco-city design was signed in the presence of HSH the Sovereign Prince. 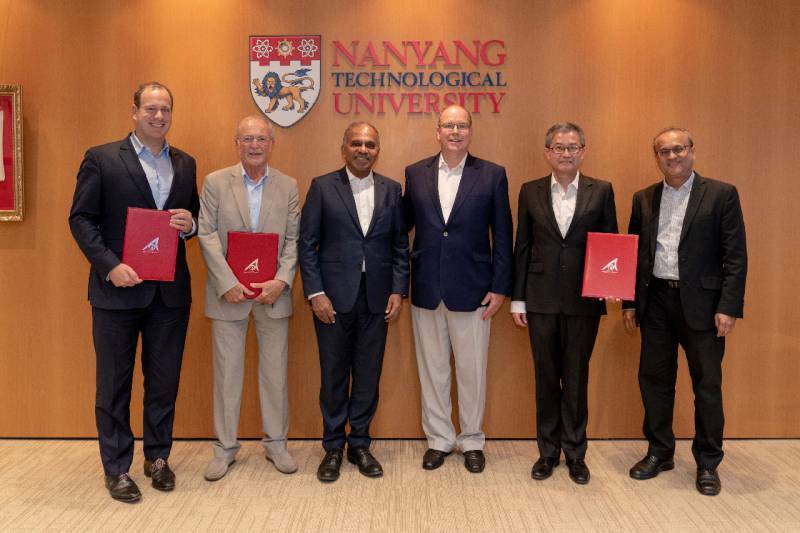 Representatives from the Prince Albert II Foundation, Monaco’s Digital Transition and the University of Technology signed the agreement to respond to the challenges of urban sustainability in both Singapore and Monaco, notably by supporting the Principality’s ambitious goal of reducing its greenhouse gas emissions and achieving carbon neutrality by 2050. For the occasion, Prince Albert II, accompanied by the Monegasque delegation, visited the university campus and attended demonstrations of autonomous vehicles at the CETRAN test center. 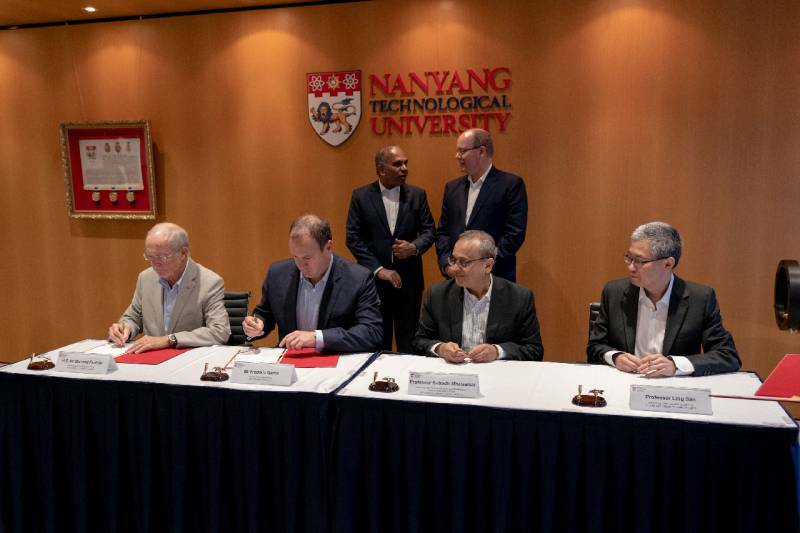 The partnership will provide a platform for research on the use of autonomous vehicles in dense urban traffic conditions and, more broadly, low-energy construction solutions, green campuses and sustainable cities. 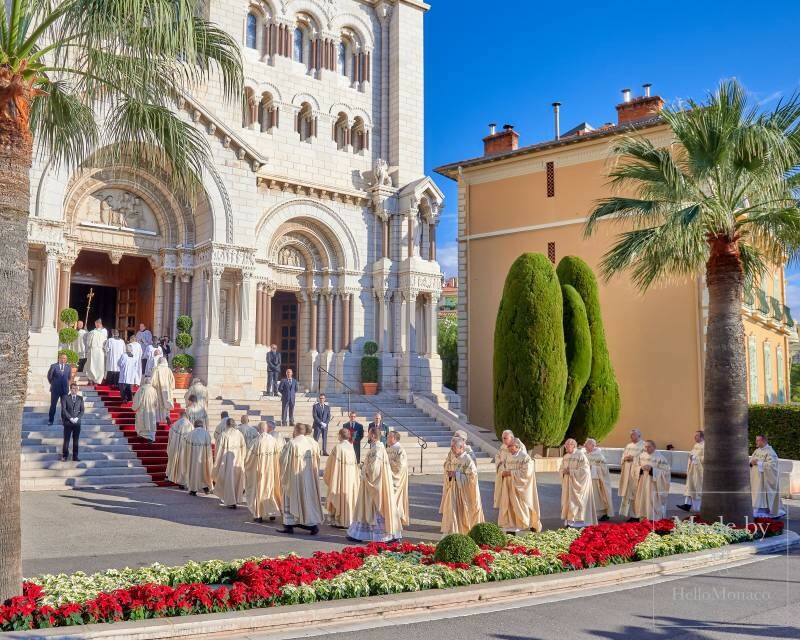 The 19th of November was Monaco’s Fête National and celebrations began in the Princely Palace’s Court of Honour with the awarding of badges and medals before the traditional ‘Te Deum’ Mass at the Cathedral. Then, on the Place du Palais, the Prince’s Carabiniers Orchestra performed an eclectic repertoire before a military parade. 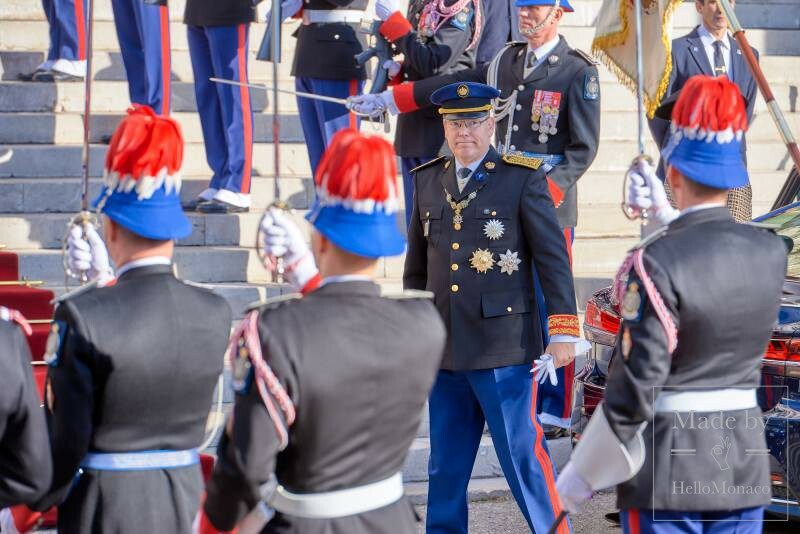 To commemorate the Armistice’s Centenary of 1918, a tribute was paid to the 22 soldiers from the Monegasque Public Force (8 Prince’s Carabiniers and 14 firefighters) who fell on the Champ d’Honneur. 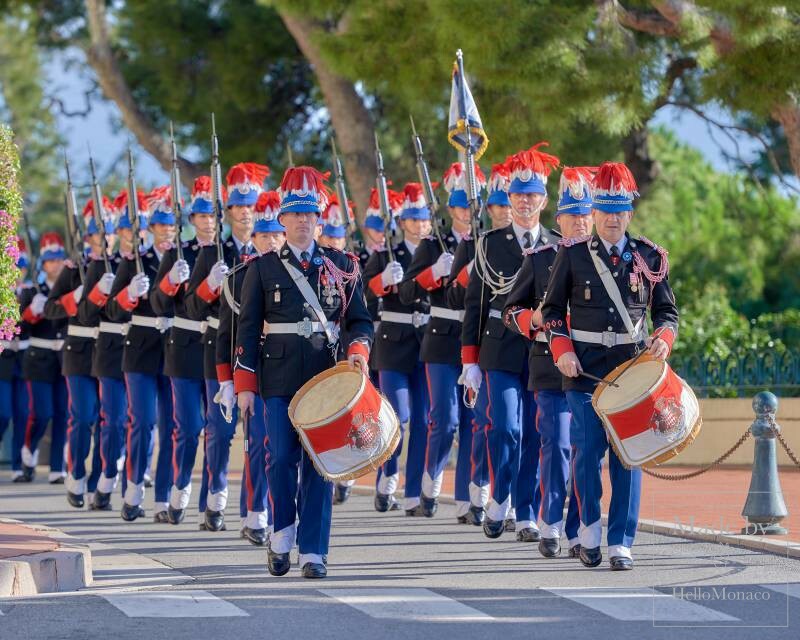 Thus, 22 soldiers, symbolically wearing the legendary blue ‘Poilus’ uniform, participated in the parade. Finally, ‘Verdun, on ne passe pas’, the emblematic chant from the Great War, was sung on the Place du Palais by a men’s chorus made up of soldiers in uniform and the Prince’s Carabiniers.